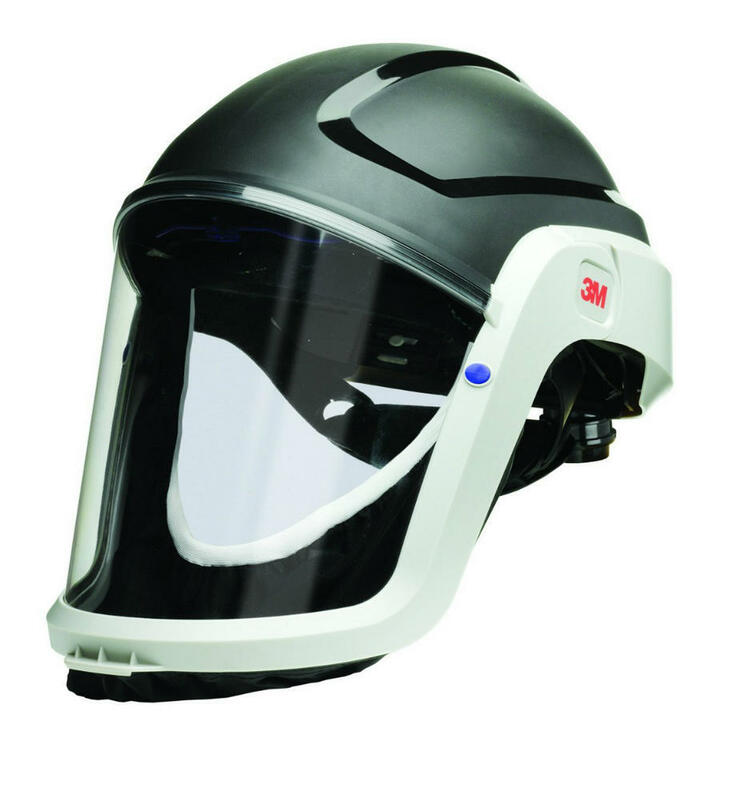 The 3M Versaflo M-307 helmet is used for respiratory, eye, face and head protection. 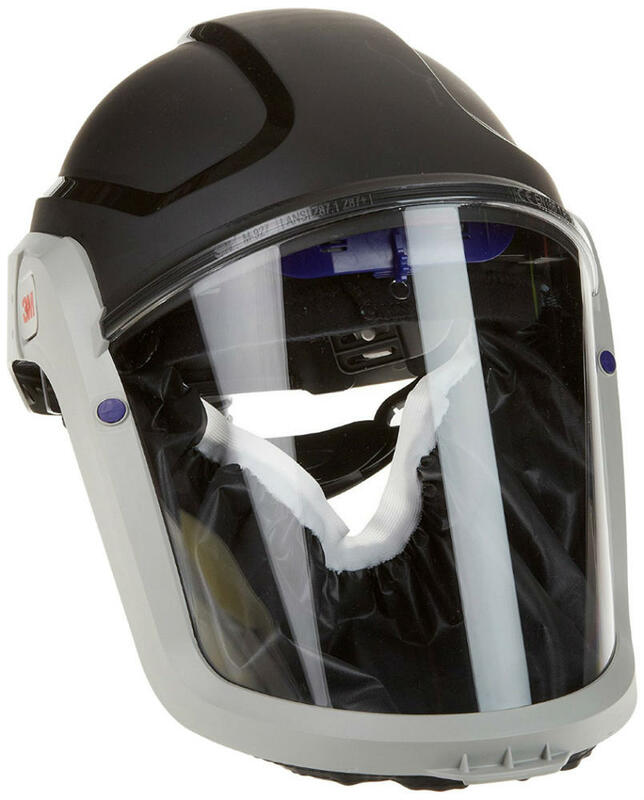 Respiratory protective helmet with coated Flame Resistant faceseal for applications with hot particles. The 3M Versaflo M-307 Lenses provide chemical and scratch resistance. There is integrated protection for multiple hazards and optional hearing protection. Fully adjustable head suspension, deflector allows users to direct the airflow inside the Headtop for increased control and comfort. The 3M Versaflo M-307 is lightweight and is designed for easy maintenance. 3M Versaflo M-307 Helmet \ Headtop conforms to EN166-M standard. Six-strap textile suspension offers maximum comfort.